Williams Concrete Construction Co. Inc. The Williams Concrete Construction Company Inc. has been serving the Northeast Ohio region since 1975. We would like to continue that legacy by serving your concrete needs no matter what they may be. We work on Residential, Commercial, and Industrial concrete projects. We provide a vast array of concrete services. We provide high quality, trusted service in all areas. Below are some of the areas that we have specialized in over the past thirty-five years. Lease call for any questions about projects not listed - 330-991-0099. 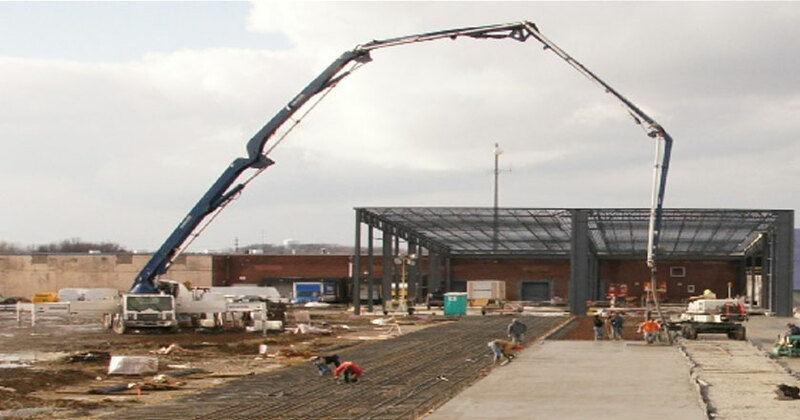 The Williams Concrete Construction Company Incorporated has been serving the Northeast Ohio region since 1975. We would like to continue that legacy by serving your concrete needs no matter what they may be. 2018 © Williams Concrete Construction Co. Inc.